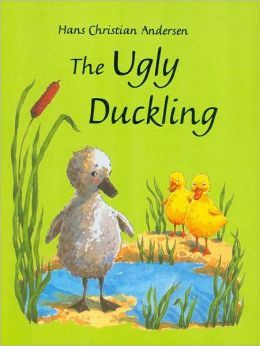 "The Ugly Duckling" is a literary fairy tale by Danish poet and author Hans Christian Andersen (1805 – 1875). The story tells of a homely little bird born in a barnyard who suffers abuse from the others around him until, much to his delight (and to the surprise of others), he matures into a beautiful swan, the most beautiful bird of all. How does Andersen uses anthropomorphism to explore the themes of loneliness and belonging?